At first, to Roy Grace and his team, these two events seem totally unconnected. But then another young woman in Brighton goes missing - and yet another body from the past surfaces. 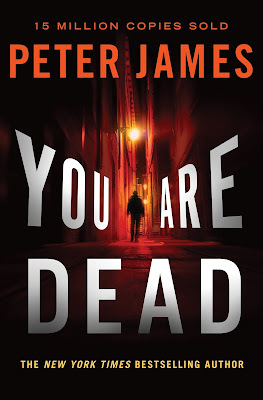 Peter James was educated at Charterhouse, then at film school. He lived in North America for a number of years, working as a screenwriter and film producer before returning to England. His novels, including the Sunday Times number one bestselling Roy Grace series, have been translated into thirty-six languages, with worldwide sales of fifteen million copies. Three books have been filmed. He has also written a short story collection, A Twist of the Knife. 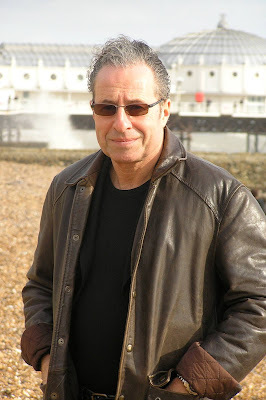 All his novels reflect his deep interest in the world of the police, with whom he does in-depth research, as well as his fascination with science, medicine and the paranormal. He has also produced numerous films, including The Merchant of Venice, starring Al Pacino, Jeremy Irons and Joseph Fiennes. He divides his time between his homes in Notting Hill, London, and near Brighton in Sussex.